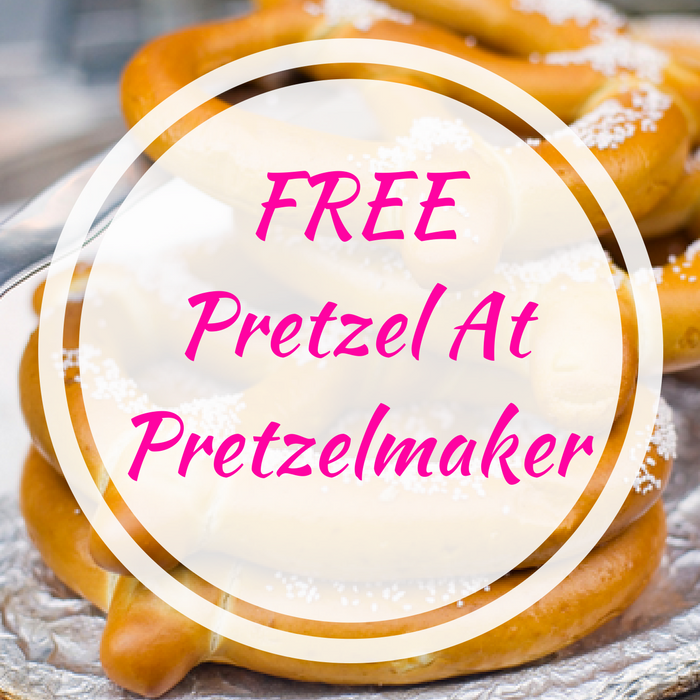 You are here: Home / FREEbies / FREE Pretzel At Pretzelmaker! On April 26 only! In celebration for the National Pretzel Day, Pretzelmaker will be offering a FREE Pretzel! All you need to do is show the cashier that you follow Pretzelmaker on Instagram or Facebook. Make sure your store is participating.